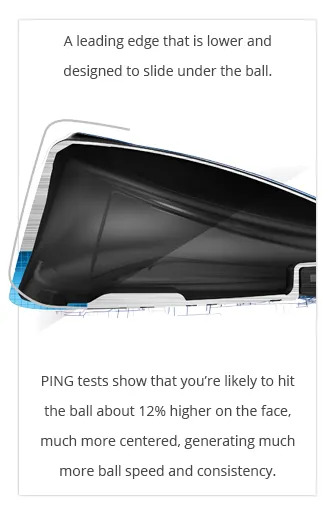 You’ll strike the PING G Fairway Woods higher on the face and that means faster ball speed. 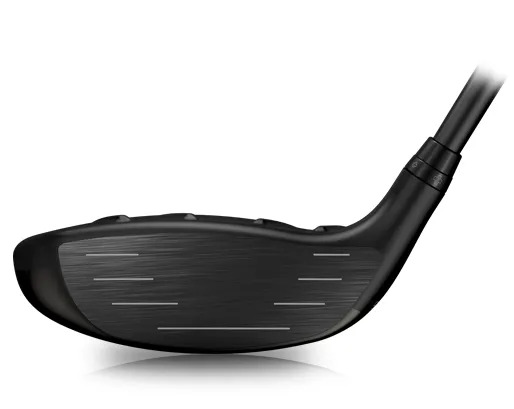 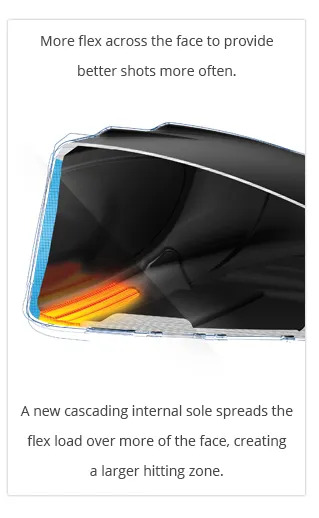 It also means a more consistent Fairway Wood performance. 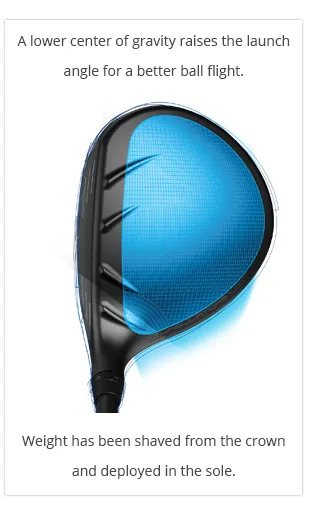 Fairway Woods you can use consistently take a lot of pressure off your game, making golf courses more playable. 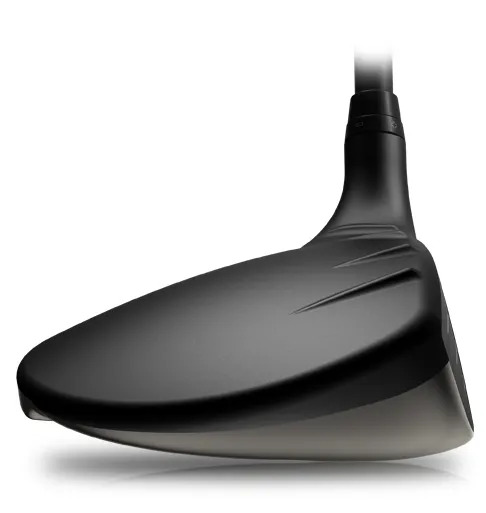 Let’s integrate your Fairways into the top of you bag and, above all, let’s get you in the right shaft configuration to ensure consistent ball striking and a squarer face at impact.